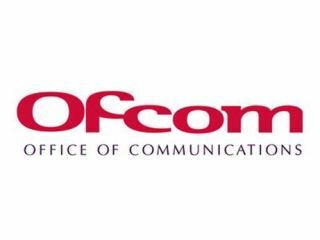 Ofcom's latest research has suggested that UK's ethnic minorities are 'at the forefront of digital communications' and are more likely to have mobile phones, internet and digital television services. Apparently, in the key under-45 group, ethnic minorities are more likely to own a mobile phone, access digital TV and the internet, with Ofcom helpfully pointing out that young people are more au fait with digital technology generally. For some groups, the penetration is projected to be as high as 73 per cent compared to a national average of 67 per cent. "Take-up, interest in, volume of use and confidence with digital media is higher among ethnic minority households compared with households in the UK generally," adds the report. However, it appears confidence in the internet is far lower among these four groups than in the UK population as a whole – with 19-29 per cent confident in services like internet banking compared to 41 per cent in the UK population as a whole – and concerns over television content also more prevalent.